Hafjell, Norway – The third day of X Games Norway competition entertained a crowd of nearly 4,000 with the Men’s and Women’s Snowboard Slopestyle finals on a beautiful bluebird day at Hafjell Ski Resort. European riders ruled the top podium spots, with Austrian Anna Gasser and Swede Sven Thorgren taking gold. After winning her first X Games medal at Aspen 2017 with Big Air silver, Gasser bettered her first run score by more than 14 points to move into first place. 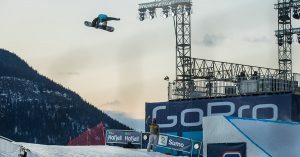 With several riders left to drop, Gasser’s score of 89.00 held off silver medalist Jamie Anderson, of South Lake Tahoe, Calif., and Connecticut’s Julia Marino to earn her first X Games gold medal. A former gymnast, Gasser’s run included a solid 50-50 Backside 180 out, her signature cab double underflip and a backside 720 mute. Her run also included a wildcat – which she learned earlier in the day before finals. Marino is also podium perfect at X Games, having earned three medals in three starts—all of them coming in 2017. 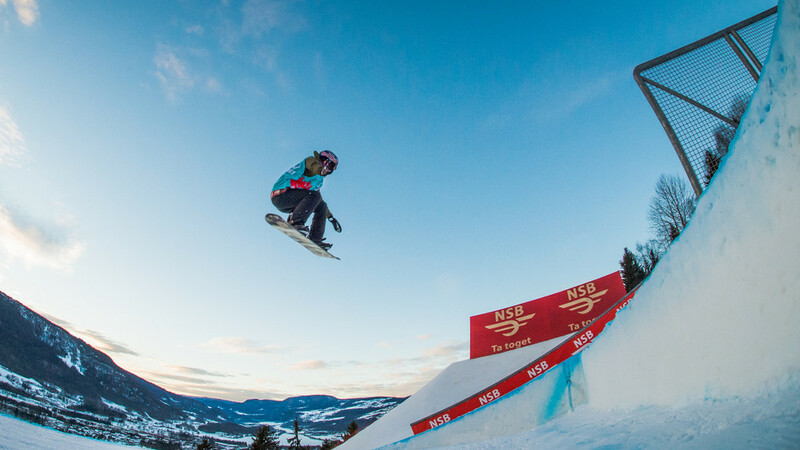 The 19 year old earned bronze in big air at Aspen in January and topped the field in slopestyle at Aspen with a gold-medal performance. In a surprising Snowboard Slopestyle final on the men’s side, Thorgren earned his first X Games gold medal. Early in the competition, Stale Sandbech set the bar with a first run score of 88.66 after much of the field failed to land their runs. The top-ranked qualifier, Thorgren dropped in for his second run, bettering Sandbech’s run through the rail section. Thorgren really set himself apart with a double backside rodeo 900 melon to take the gold away from hometown favorite Sandbech on the final run of the competition. Canada’s Sebastien Toutant rounded out the men’s podium with third. With the pressure on, Toutant delivered a strong run when it mattered most, completing a very technical rail section before launching a cab 1260 nose grab, backside 1440 mute, and a frontside double cork 1080. There were no American men in the slopestyle final. Red Gerard (Silverthorne, Colo.) just missed the cut, finishing ninth. Brock Crouch (Carlsbad, Calif.) was 10th and Brandon Davis (Big Bear, Calif.) was 14th.